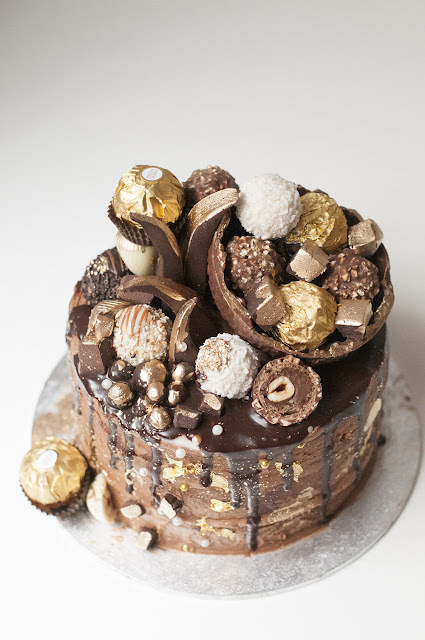 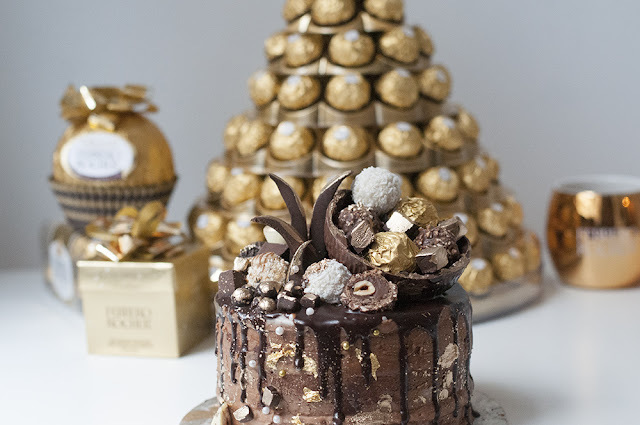 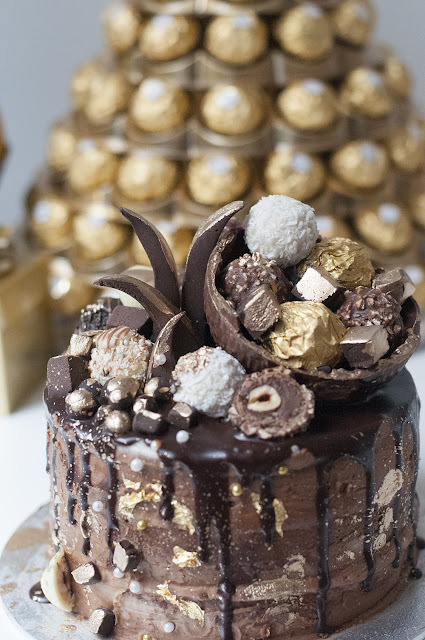 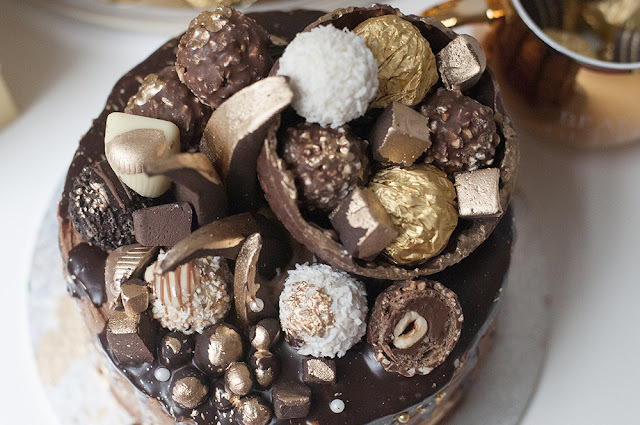 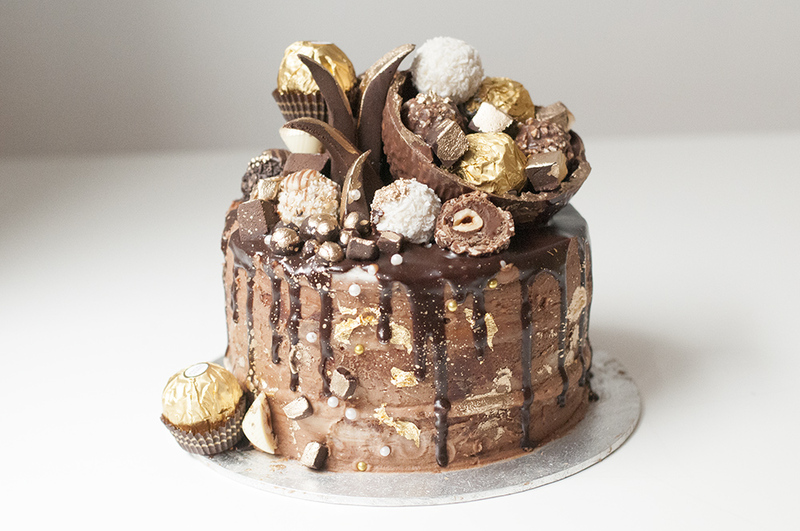 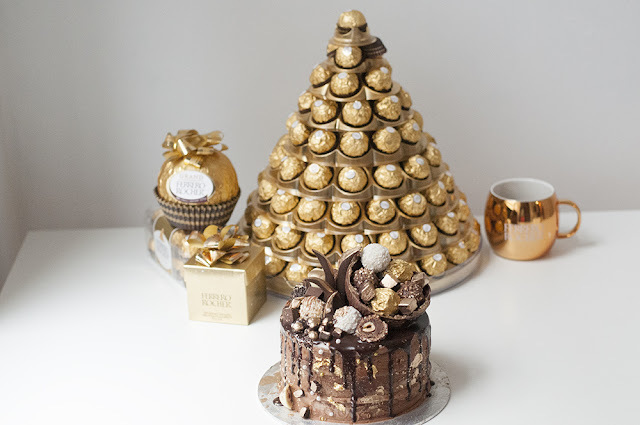 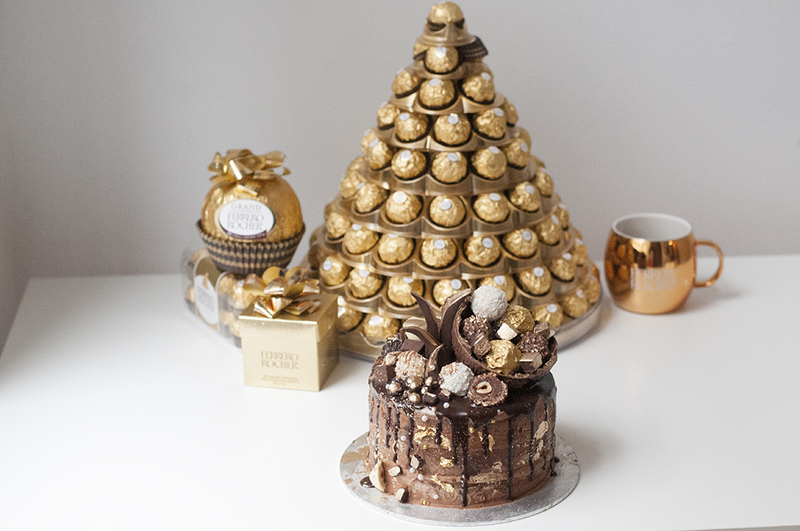 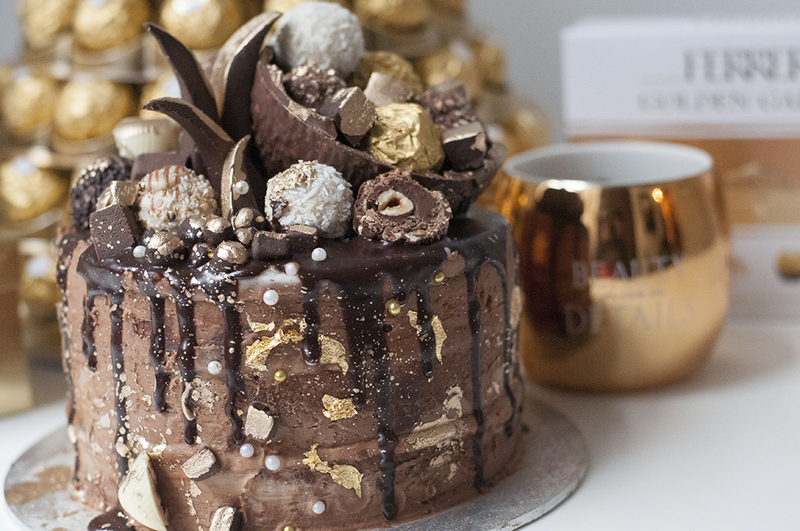 Ferrero Rocher invited a few lucky ladies to participate in a cake decorating class at Le Dolci! We had such a great time and I learned some incredible new cake decorating tips. which contained nothing less than the greatest treats ever. 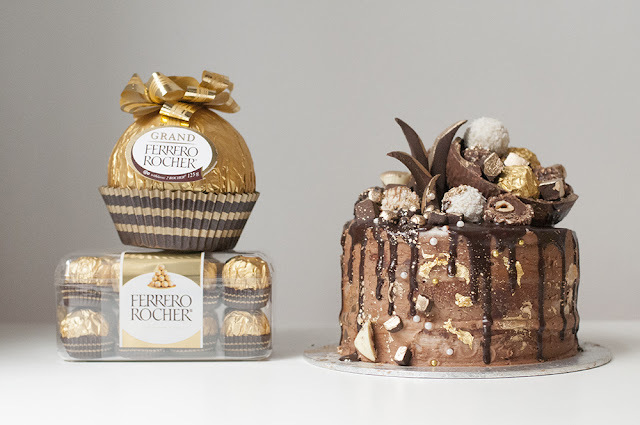 Such an incredible evening with Ferrero!